I’ve been writing this blog – ziggyseamstress – since December 2009 (off and on, anyway) but really got started in March of 2011 and as best I can remember, I’ve only written one post that included anything at all about sewing – Dom’s ‘rainbow dress’ in the ‘Family Time in the Wild Olde West’ post. So here’s a little something about sewing. 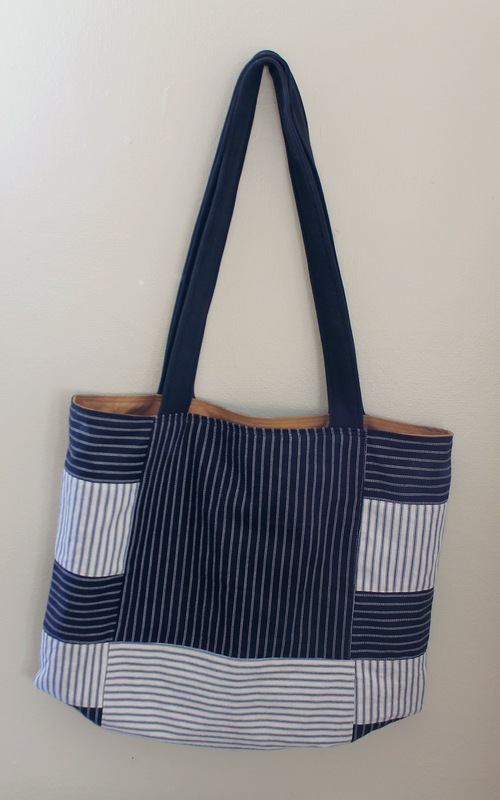 Since I’ve been settling in to my new place, I’ve happily hauled out my sewing machine (and I do mean haul – it weighs a ton) and done some sewing. Mostly I’ve just been mending, but it feels so great to sit down at my machine again, I’m enjoying even that. I get a good deal of my fabric and supplies at thrift stores. I am a thrift store junkie. Period. As far as I’m concerned, they’re a treasure hunt. 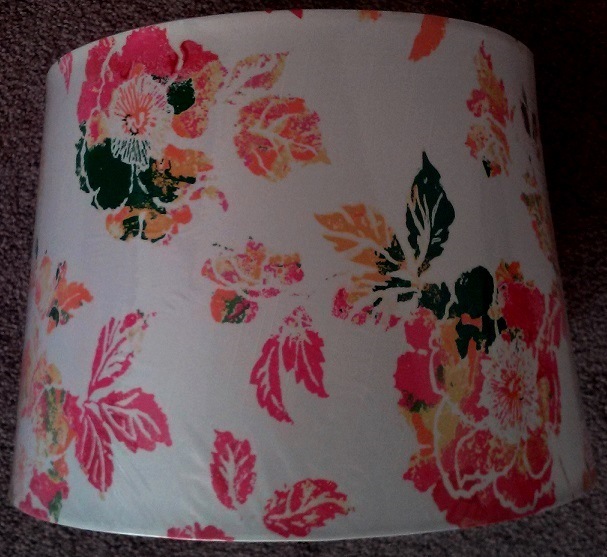 Now, my sister gave me a very nice lamp years ago and it’s never really had the ‘right’ lampshade, so I wanted to remedy that. 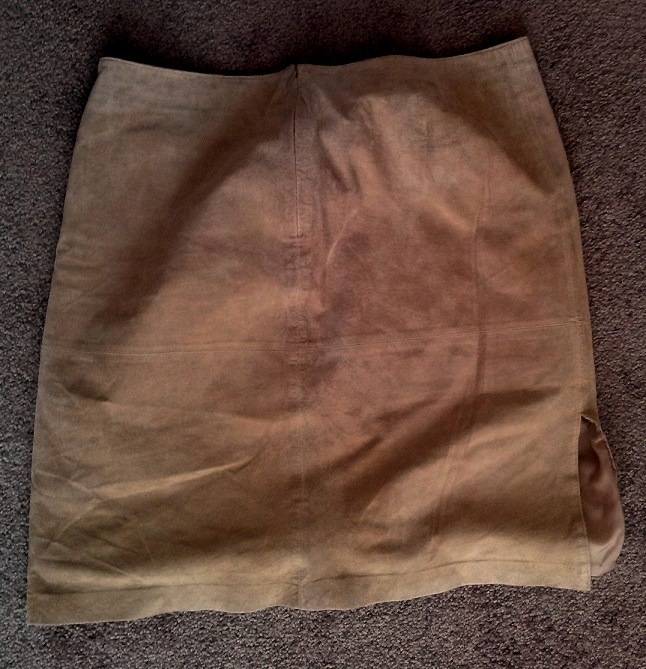 I’d picked up this suede skirt at a thrift store once upon a time. 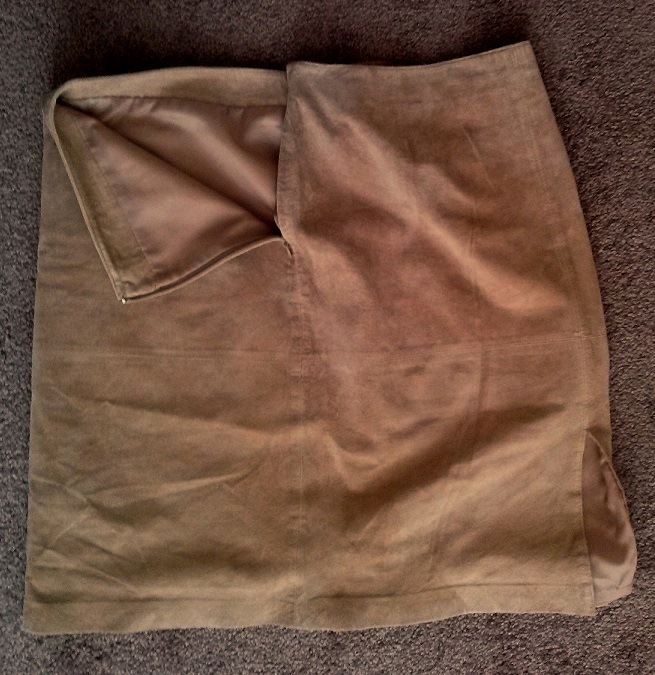 Not because I thought it would look particularly good on me – it’s a bit too ‘Western Cowgirl’ for me – but it’s a nice sized piece of suede in good condition and I thought I could use it for something someday. 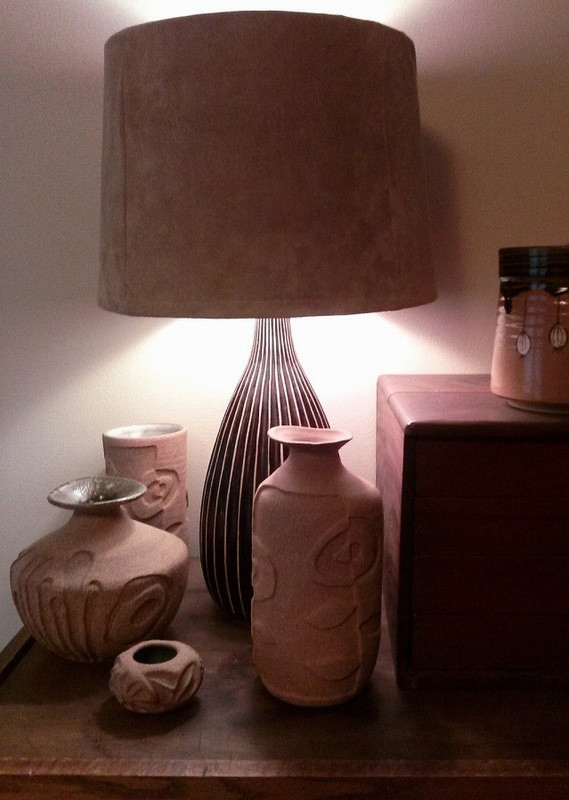 I recently found the right sized shade at ….guess where….. but it was totally the wrong fabric for the lamp….. So I cut and sewed and fitted and re-fitted and stretched and glued and…. ….here it is. 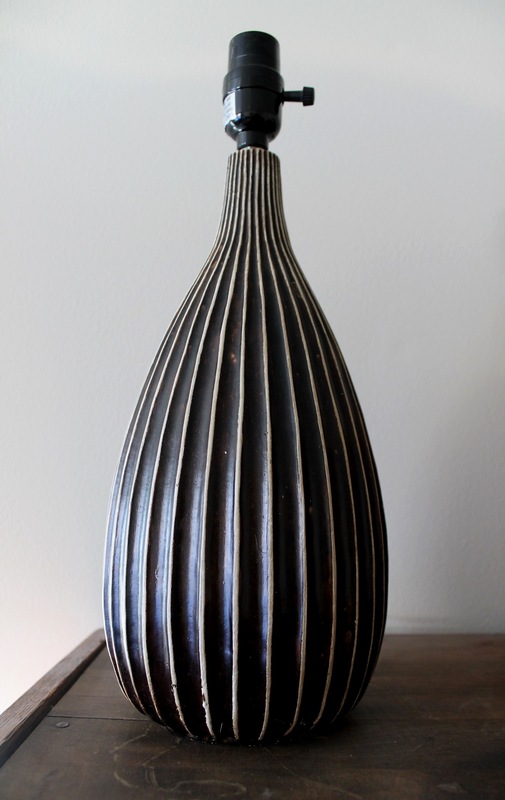 Makes the room nice and cozy. 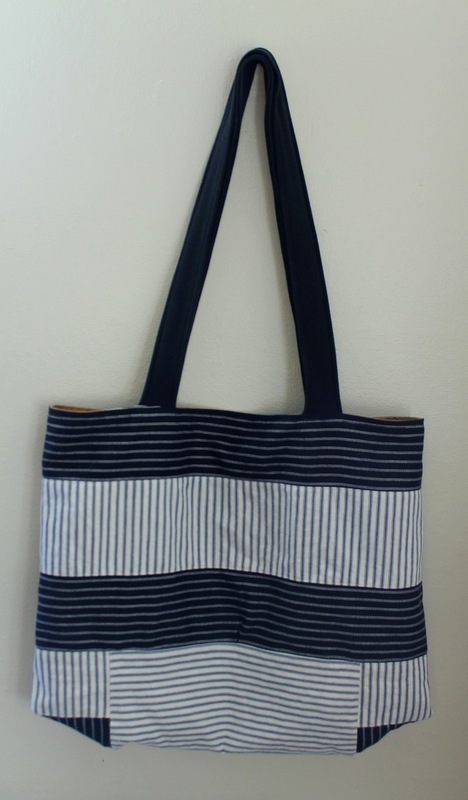 Oh, and I made this shopping bag from a bunch of scraps, too. It’s so nice to have a place ~ a space ~ to sit down and sew and craft and create.